Vulnerability Assessment is a process of identifying weaknesses in a network and its systems. The Operating System, applications and configurations are all examined. Vulnerability Assessment gives a clear picture of the organization’s network security status which helps us enhance the security for your network resources. This will audit the security of an organization’s network resources as per the compliance standards. This audit checks for security aspects with regard to Windows, Linux, Unix hosts as well as network devices like firewalls, routers, switches. Their configurations are also verified to make sure there are no errors. This will audit the security of an organization’s network resources when accessed from the internet. This audit checks for access control, user verification and attack detection when different services are accessed from the Internet. 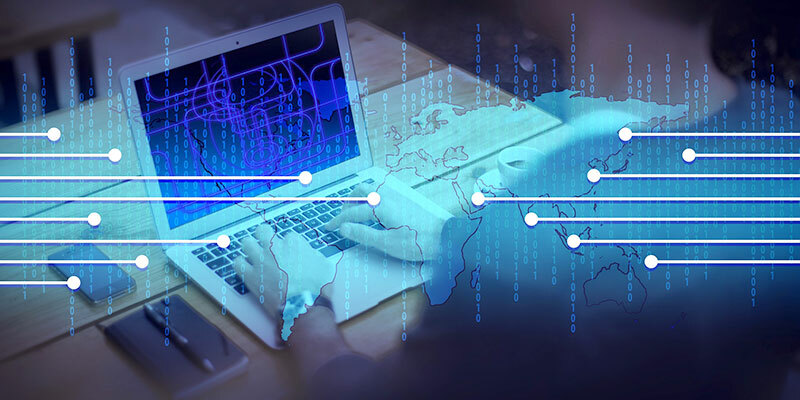 Penetration testing will examine the prevention, detection and defensive mechanisms of a network by uncovering its vulnerabilities and attempting to exploit them. The first part of penetration testing resembles a vulnerability audit. However, once the vulnerabilities are detected, the pen-tester will attempt to exploit every vulnerability to identify those which can compromise a network, its systems, data and services. If the pen tester is able to breach the network’s defenses without raising an alarm, then it’s an indication that the security controls need to be strengthened.The penetration test can be done in a variety of ways. Today wireless networks are being used very widely in corporate networks as well as home networks. As the number of wireless networks is increasing every day, the number of attacks on this networks are also increasing. In wireless network audit, we try to crack the network passwords by enumerating the kind of encryption used like WEP, WPA, WPA2 and gain access to the network. Any application that is not designed properly on how it handles the data validation, authentication, data transmission might pose a serious risk to the organization’s data.